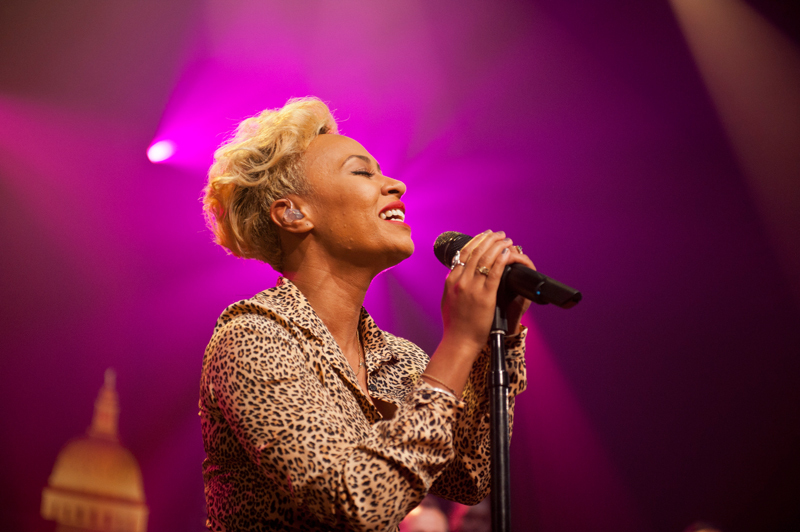 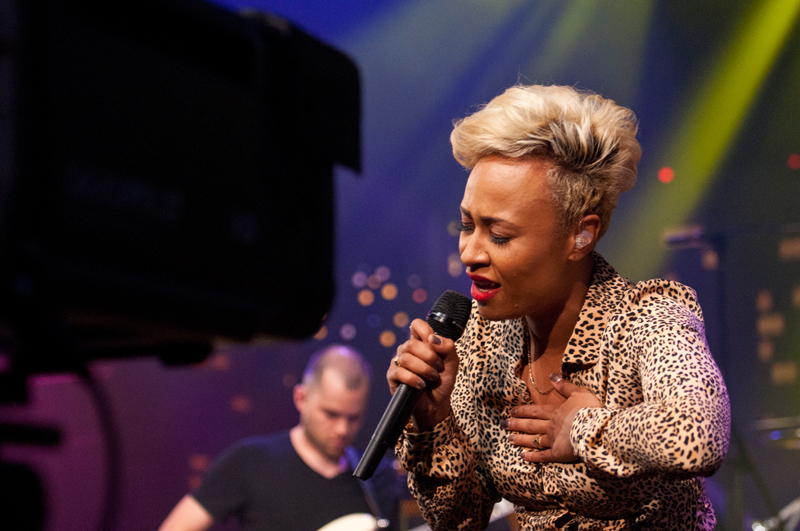 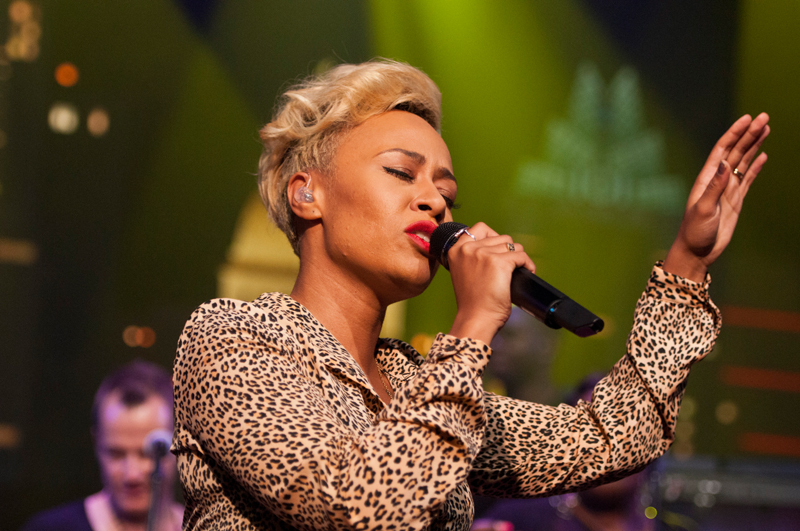 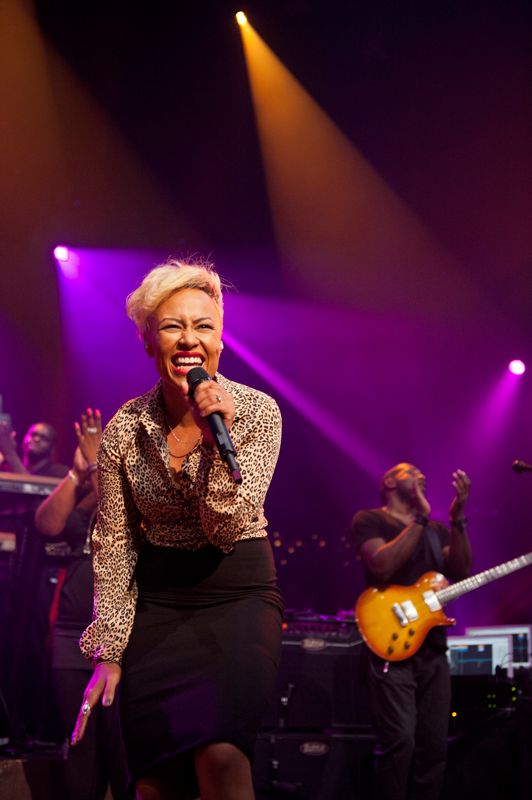 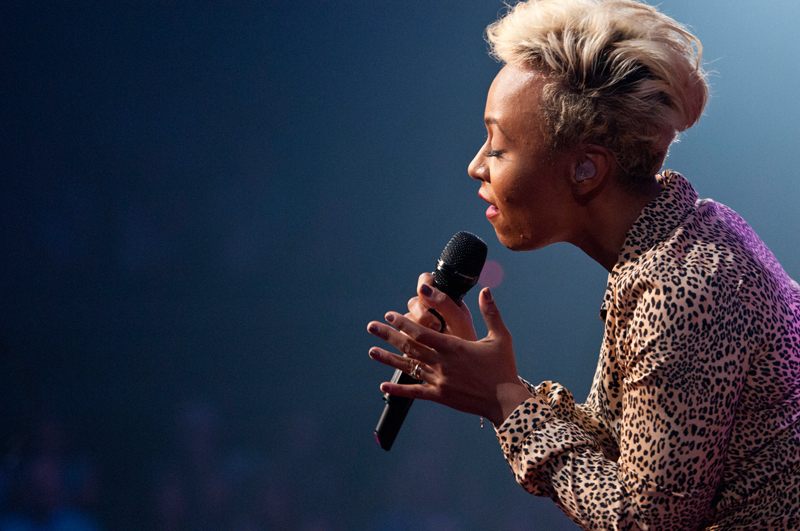 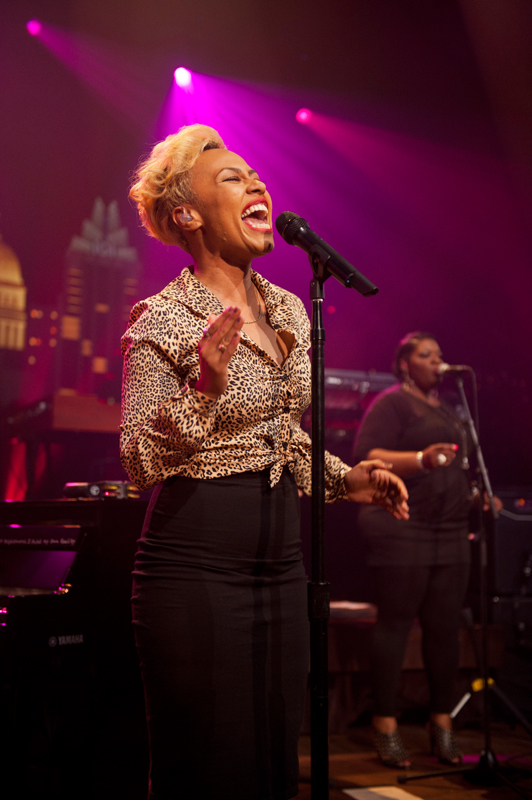 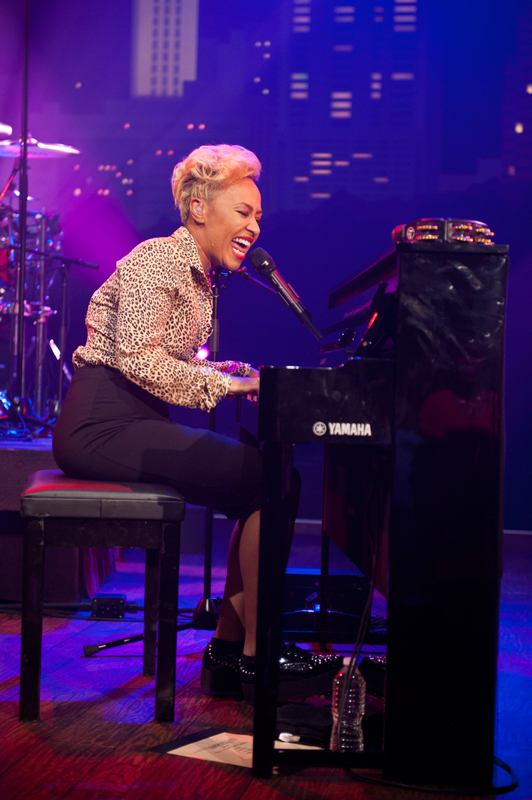 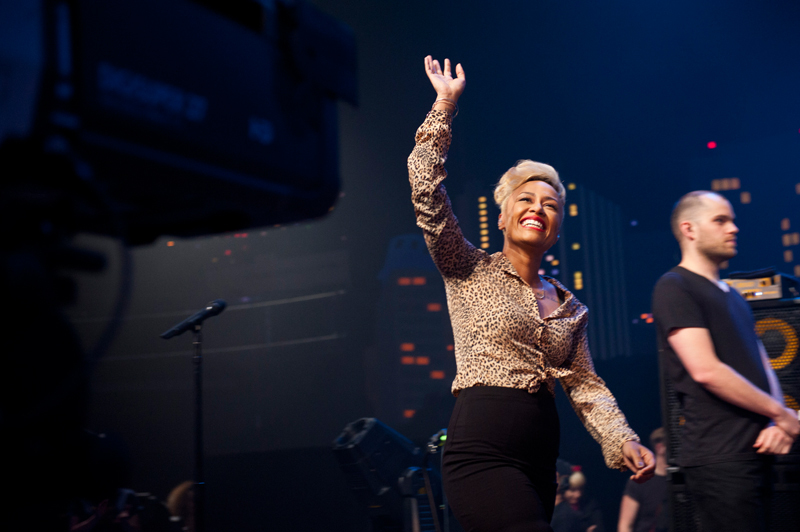 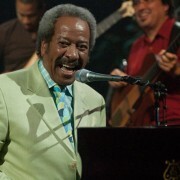 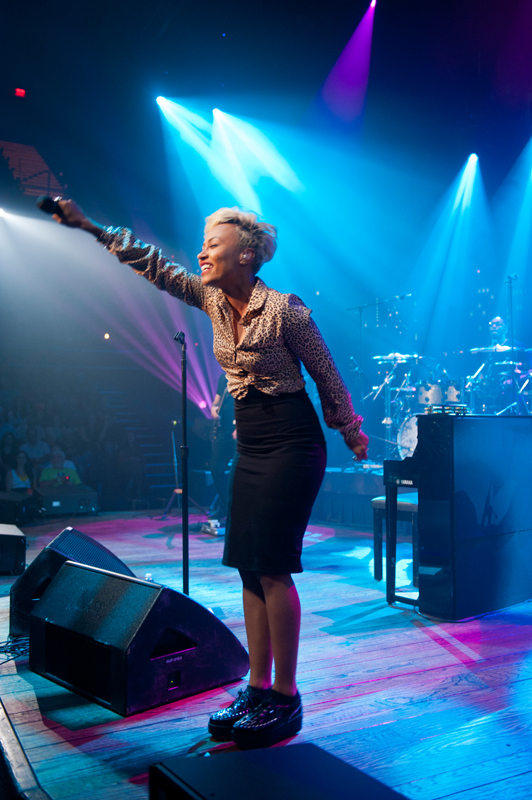 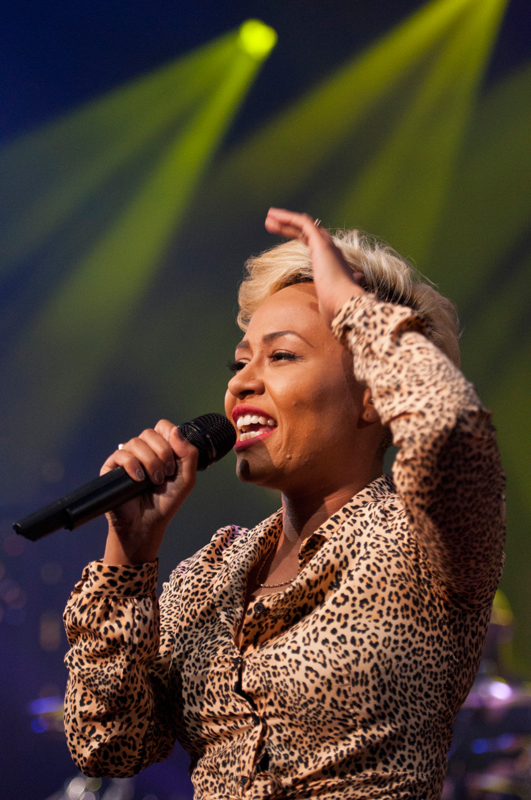 The best in British soul comes to ACL with Emeli Sandé and Michael Kiwanuka. 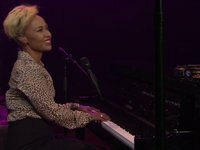 Scottish songstress Sandé performs hits from her breakthrough LP Our Version of Events, while Kiwanuka plays tunes from his debut LP Home Again. 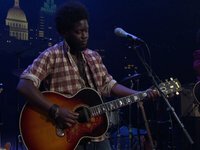 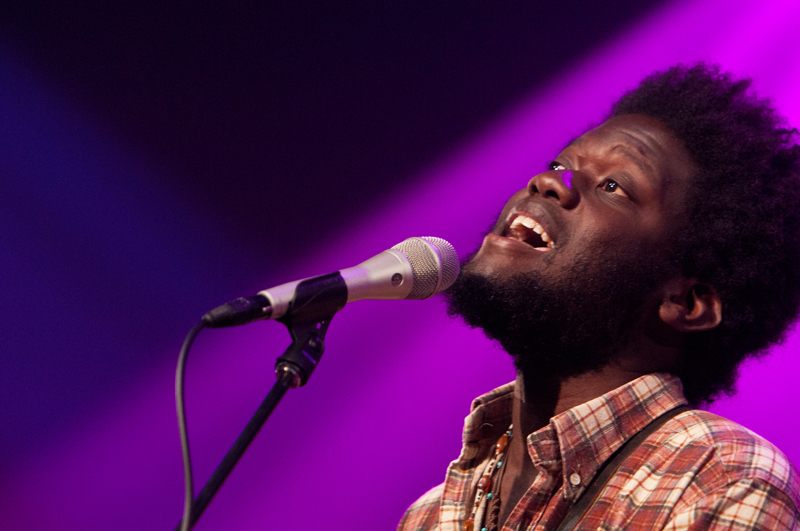 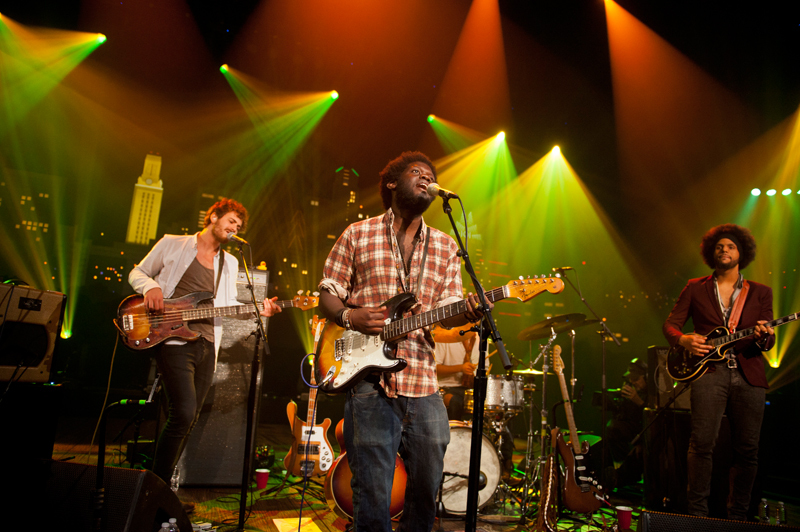 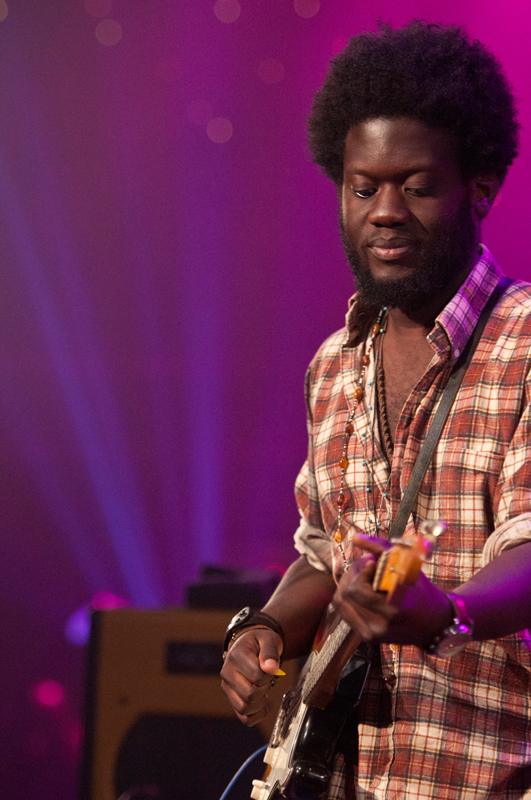 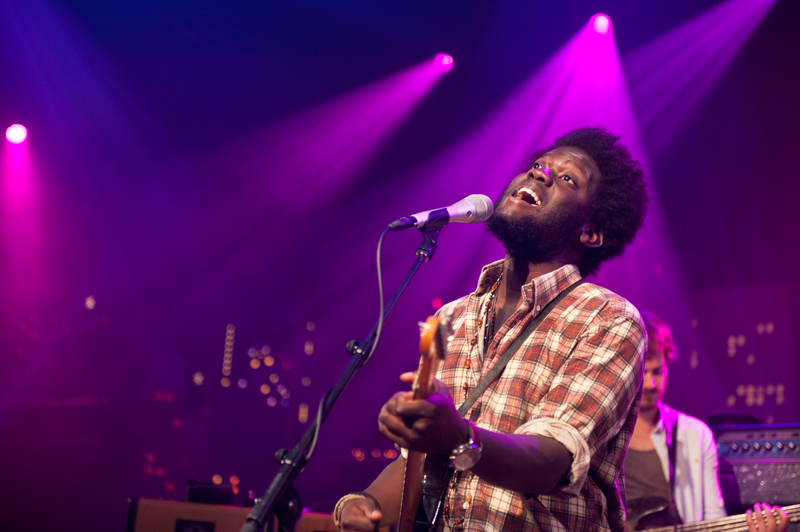 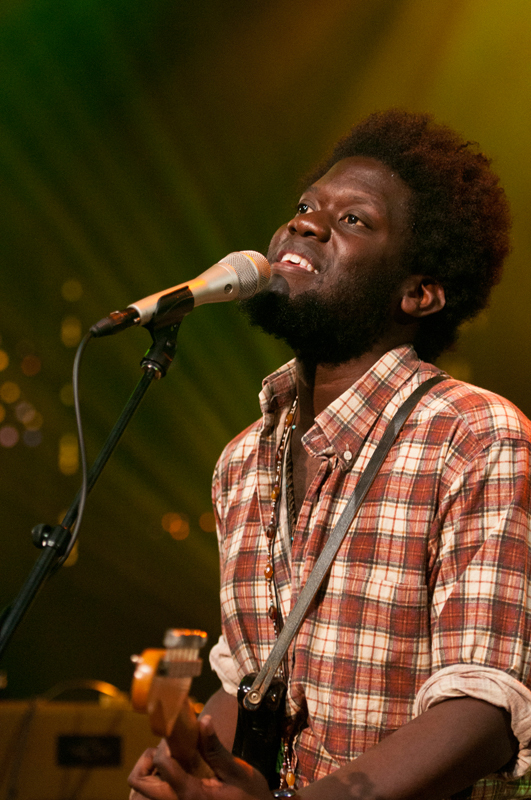 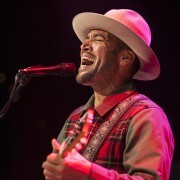 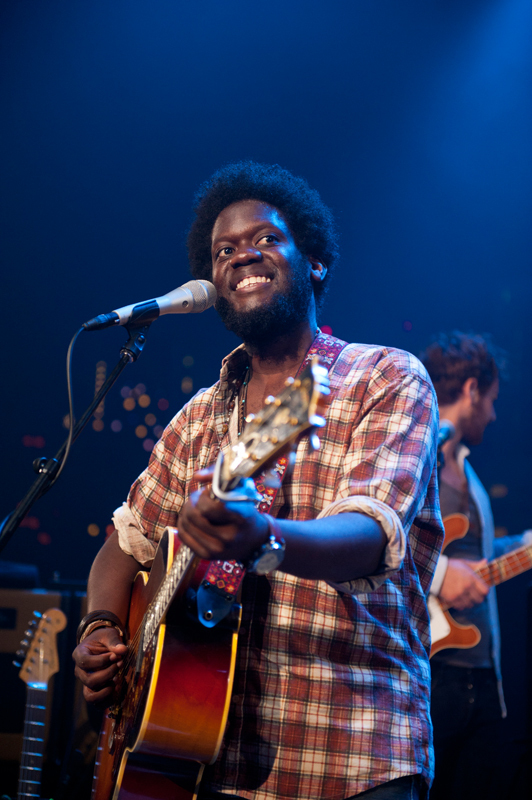 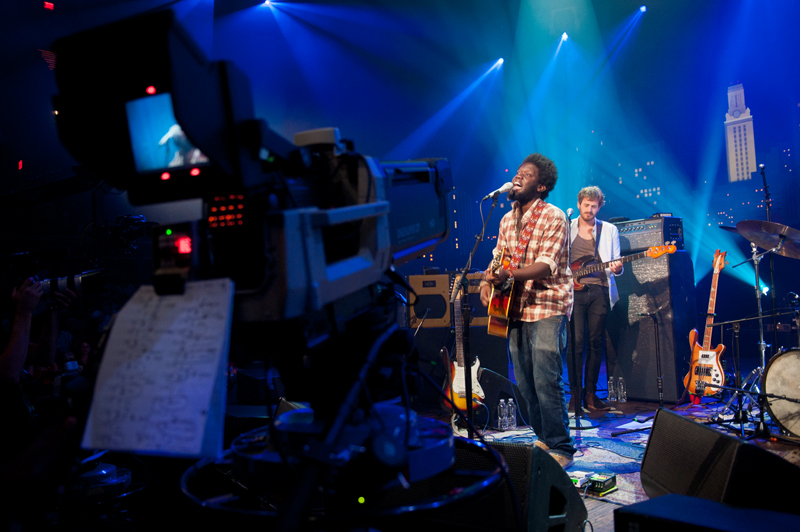 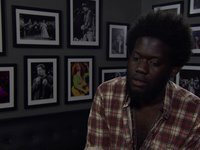 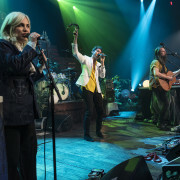 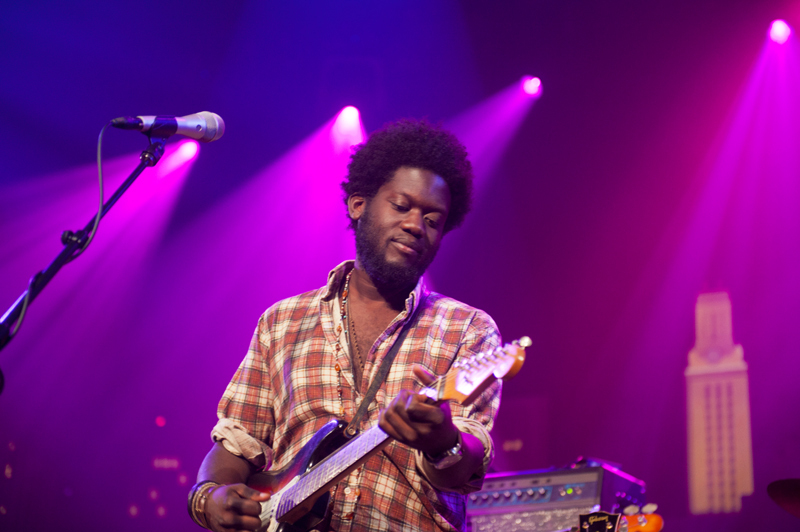 Austin City Limits showcases British soul with a brand new episode featuring two uniquely original singer-songwriters—chart-topping Scottish songstress Emeli Sandé and UK sensation Michael Kiwanuka making their ACL debuts. 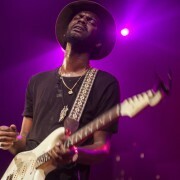 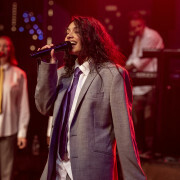 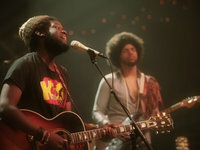 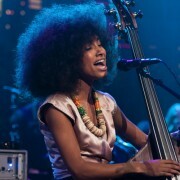 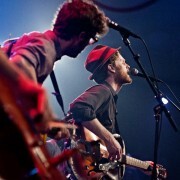 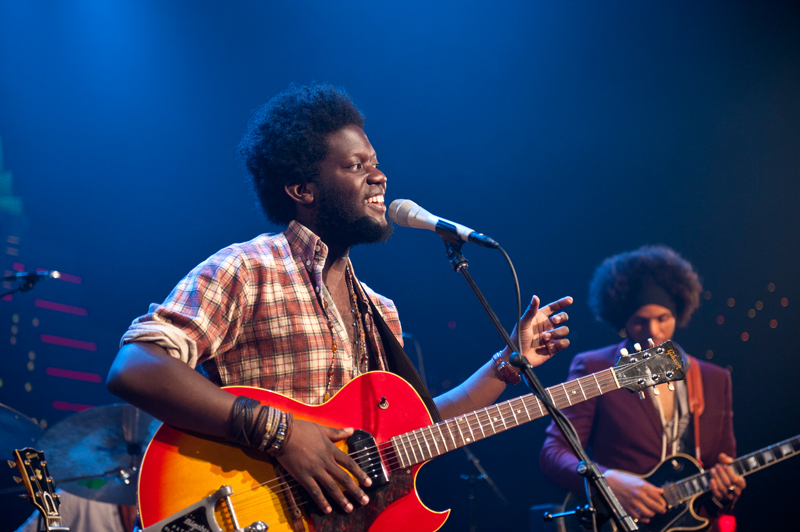 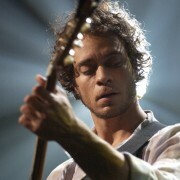 Sandé performs hits from her breakthrough album Our Version of Events, while Kiwanuka plays tunes from his debut Home Again. 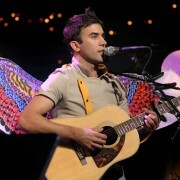 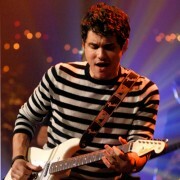 The episode premieres November 9th. 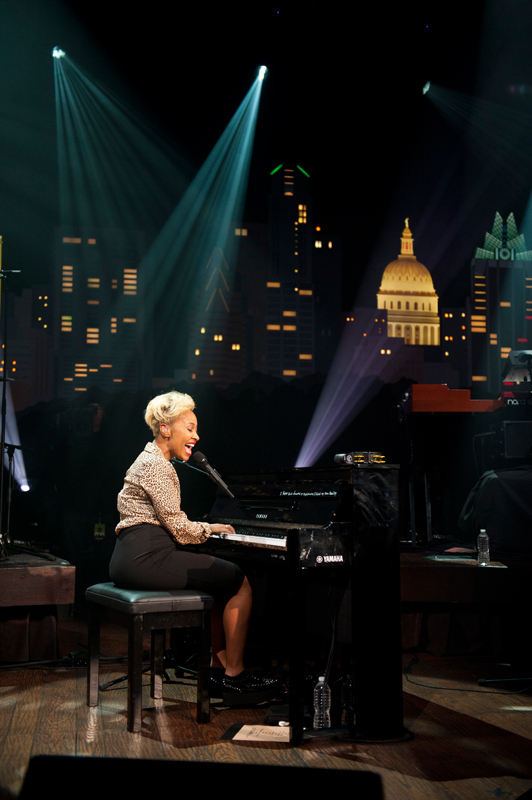 Check with your local station for showtimes. 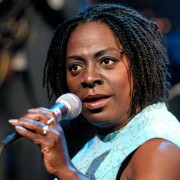 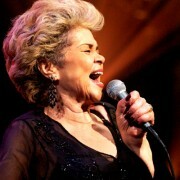 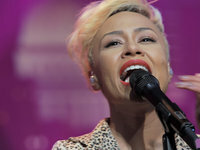 Sandé has achieved breakout success in her native UK and stateside with the striking debut, Our Version of Events, which was the biggest-selling album in 2012 in the UK and toppled The Beatles’ long-standing album chart record for the most consecutive weeks spent in the top 10 (an astounding 66 weeks). 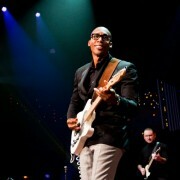 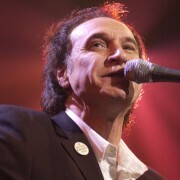 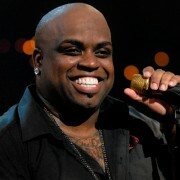 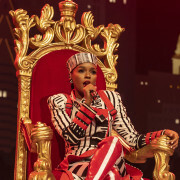 Sandé emerged as the big winner at this year’s 2013 Brit Awards, winning a pair of awards, including the coveted Album of the Year prize. 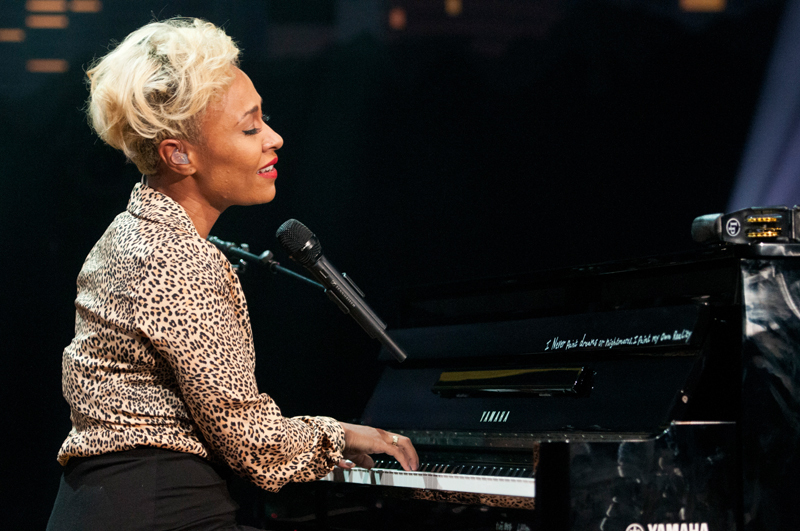 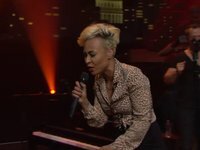 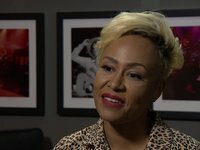 The Los Angeles Times raves, “Emeli’s folk-inflected soul/pop is Nina Simone and Bob Dylan all in one.” The New York Times calls her “a redemptive singer,” saying “Ms. 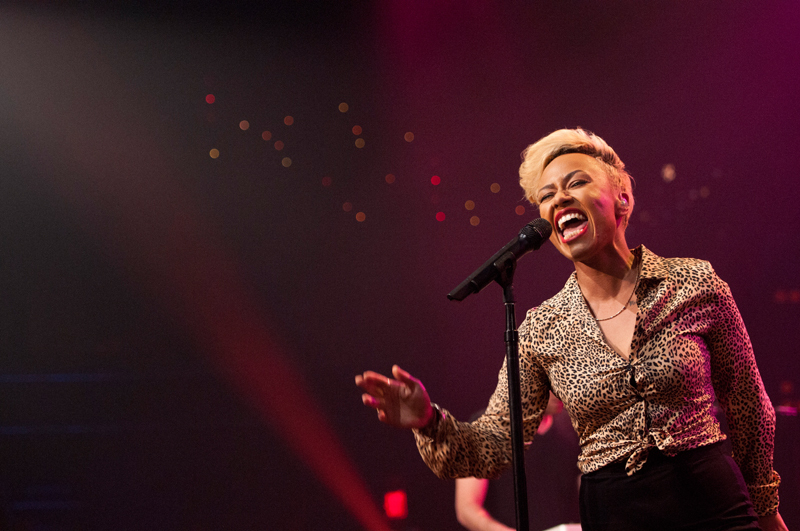 Sandé has a perspective-altering voice, clear and brassy and weapons-grade.” Originally starting her music career as a songwriter, Sandé had many stellar credits for other artists (Alicia Keys, Rihanna) to her name when she traded it in for the spotlight. 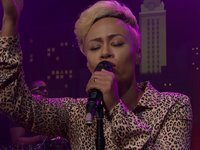 A dynamic performer, Sandé opens her soulful ACL debut with the upbeat anthem “Heaven,” a huge UK hit. 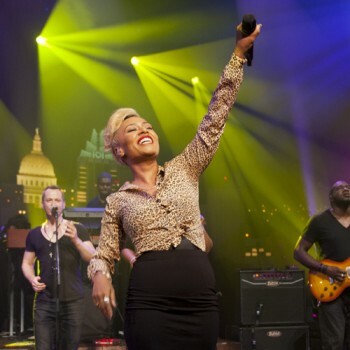 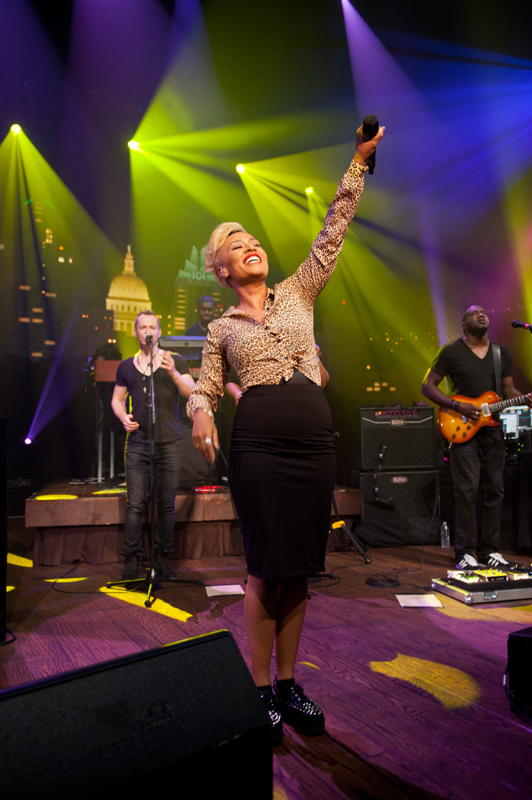 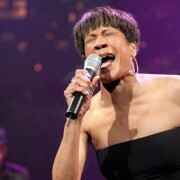 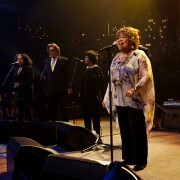 She engages the Austin crowd as her backing choir on her current single “My Kind of Love”, and closes out a stunning set with the massive hit “Next to Me”. 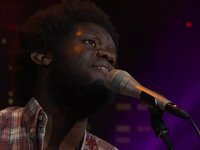 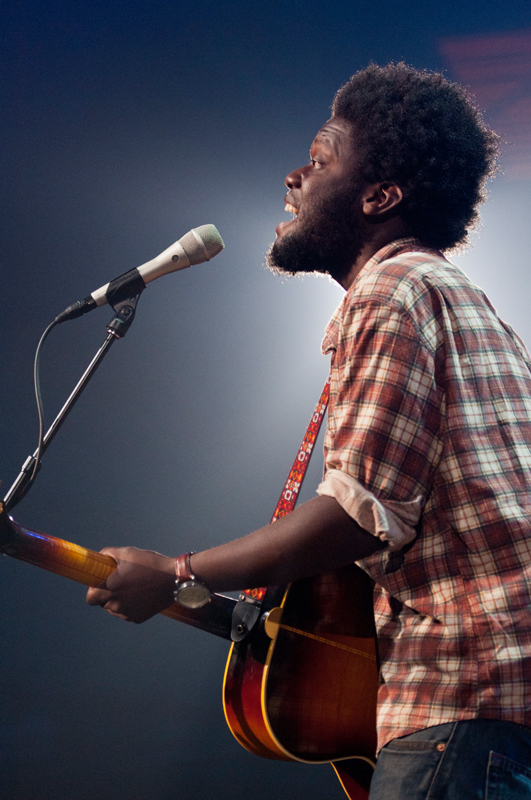 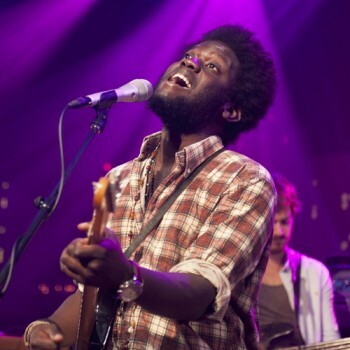 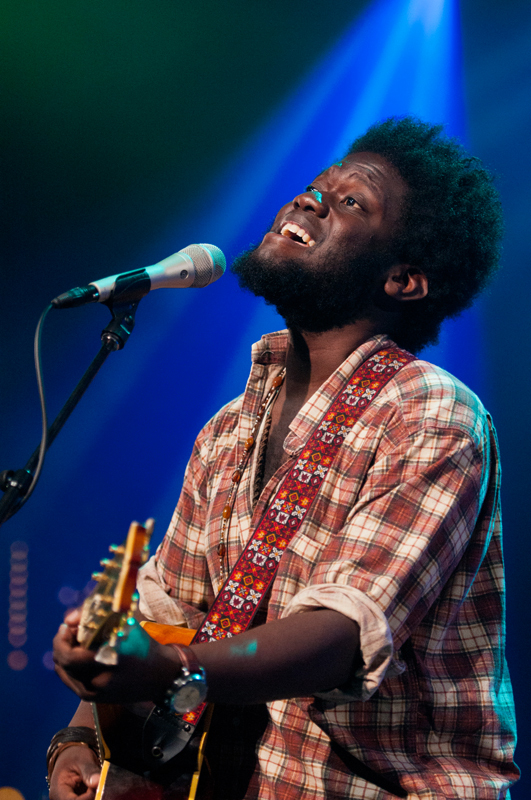 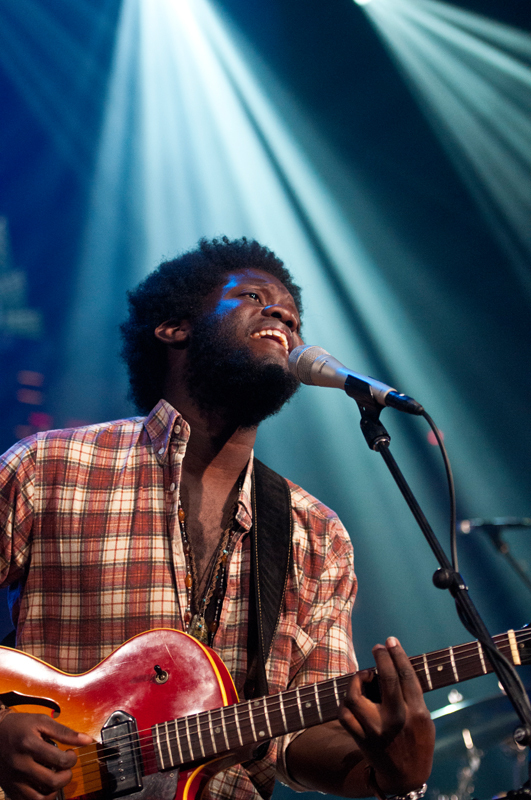 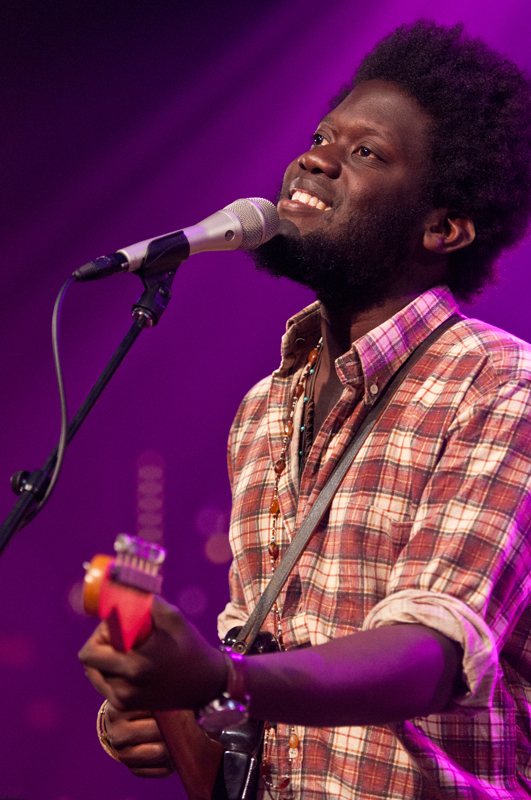 London native Michael Kiwanuka has been making waves with his debut album, the lush, acoustic-driven Home Again, which reached No. 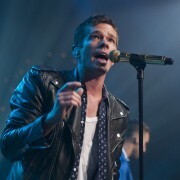 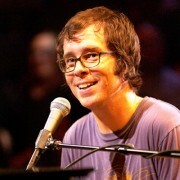 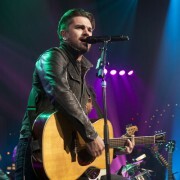 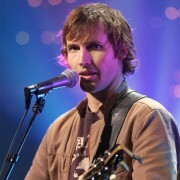 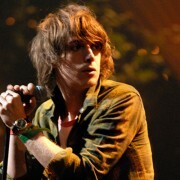 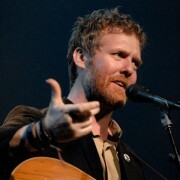 4 on the British charts, spawned four singles, and went Top 10 around the world, earning the 24-year-old singer, songwriter and musician opening spots for superstar artists including Adele and Mumford & Sons, and a slot at the 2012 ACL Festival. 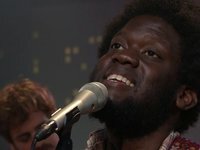 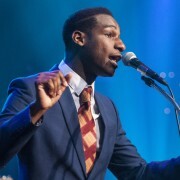 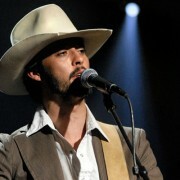 Kiwanuka was announced the winner of the prestigious BBC Sound of 2012 poll, which has also been won by Jessie J, Florence + the Machine, and Ellie Goulding. 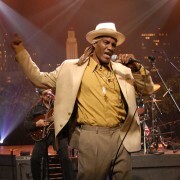 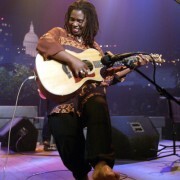 Kiwanuka connects with the Austin audience with his blues-folk sound and timeless, soulful voice, which has led to comparisons to such artists as Bill Withers, Terry Callier, and John Martyn. 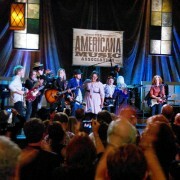 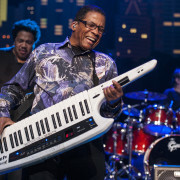 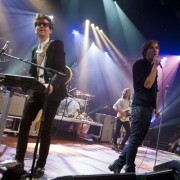 Check out the episode page for more details on this great show. 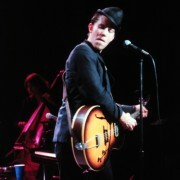 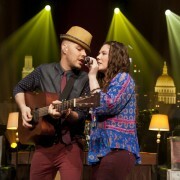 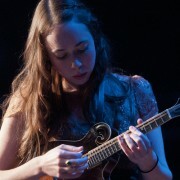 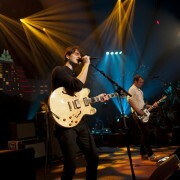 Be sure to hit up our Facebook and Twitter pages and our newsletter for more ACL-related information. 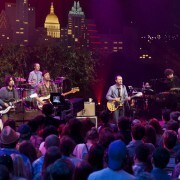 Next week: Jim James and The Black Angels.